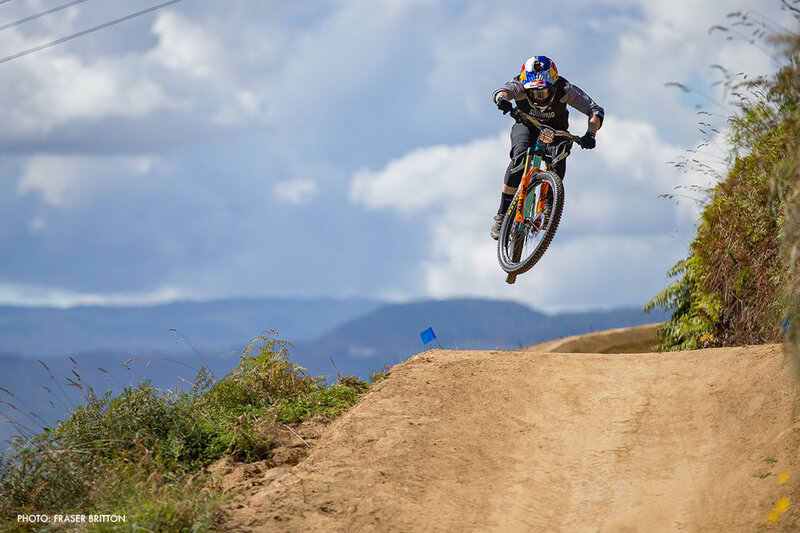 “Crankworx is a totally different challenge to just going to a single event; fitness is a big part, but you have to be ready for practice, quail, and a final on a different bike each day. 5 events were a lot to manage, but we had a good plan and pit crew helping out to get it done. 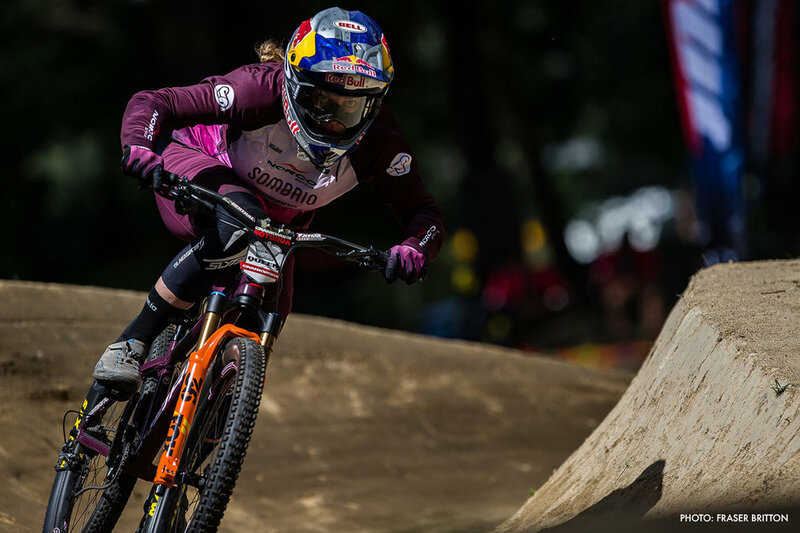 It’s easy to get lured into random events at Crankworx because vibe is so fun, but two downhill races sandwiched by 3 sprint races in a row was enough. With the points divided up differently this year, it was good to take a big chunk here at the first round and come out with a bit of room for the other stops later on. Thanks to Bryn, Brad my mechanic, and Janet for helping." “The new course was a welcomed change, and tricky to get perfect. We were chainless again, so it was super important to get really solid timing out of the start and on all the pumps. 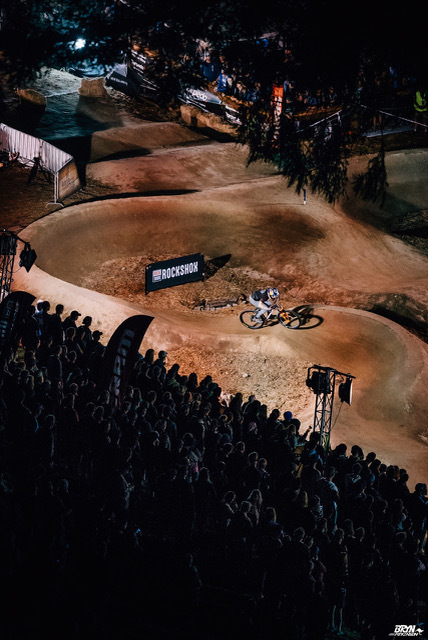 A lot of people over rode the track, so intensity was good, but precision entering the corners and down the final stretch was key. Fun to see some fresh faces out there as well. " “This was a super fun course, a bit strange to do all of practice and a race in the same day without a quali, but fun none the less. I felt decent in practice, and then as I got in the start got some news about a fellow competitor that threw off my focus a bit. I made a big mistake up top, going off the track in a fast section, just wasting time, and just didn’t let it roll like I needed after that. Bit disappointing, but it’s natural to have a few nerves at the first race of the year, and to end up 3rd still was pretty good." NEXT UP: Sombrio Catalog , Pro GRT Port Angeles, Sea Otter….